Famous English Indie Rock band Arctic Monkeys visit Peru for the first time ever as part of their sixth concert tour “Tranquility Base Hotel & Casino” at the end of March 2019. 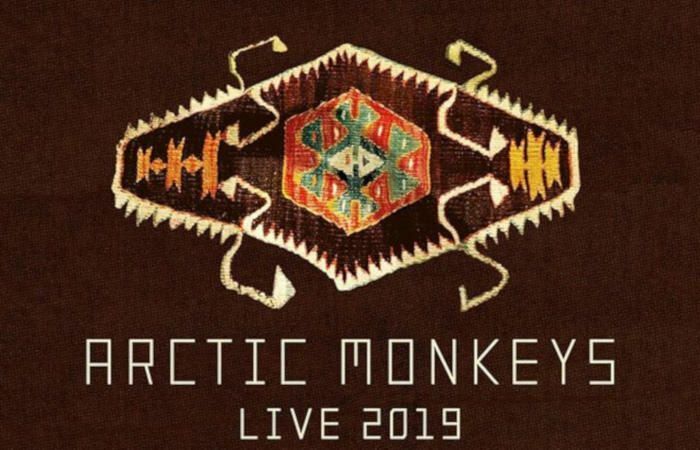 Next to their most famous hits, Artic Monkeys will as well present some tracks of their latest album “Tranquility Base Hotel & Casino” in which they have seemed to have left behind their previous guitar-heavy work and turned to a rich sound which embodies lounge pop, space pop, glam rock and psychedelic pop, as well as elements of jazz. Alex Turner (lead vocals, guitar, piano), Matt Helders (drums, vocals), Jamie Cook (guitar, keyboards) and Nick O'Malley (bass guitar, backing vocals) invited Los Outsaiders, a Peruvian Indie-Rock band, to be their opening act.